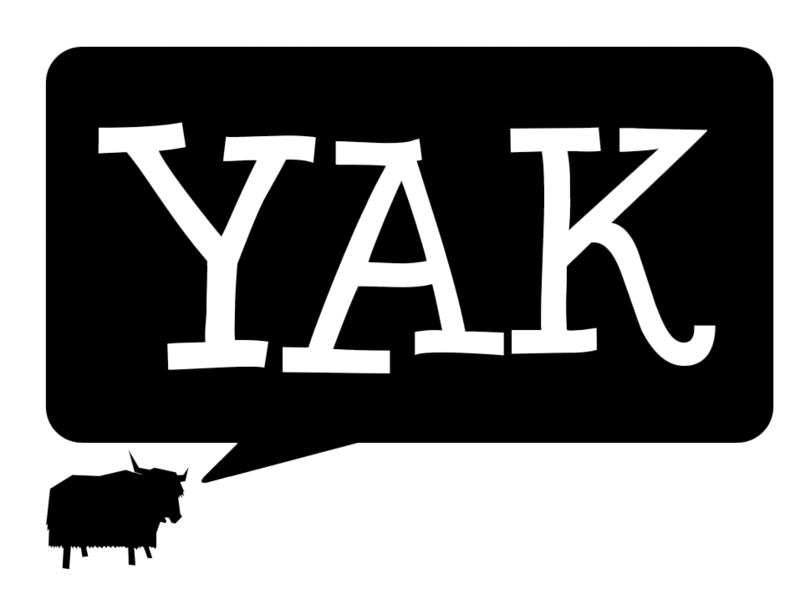 In this issue of Yak, the team talks fandom, safe driving and studying abroad. Print copies of Yak are available at Press Points at Callaghan in the Shortland Building, Hunter Building and Bar on the Hill. Keep an eye out for copies at various locations at the Central Coast and Port Macquarie campuses.